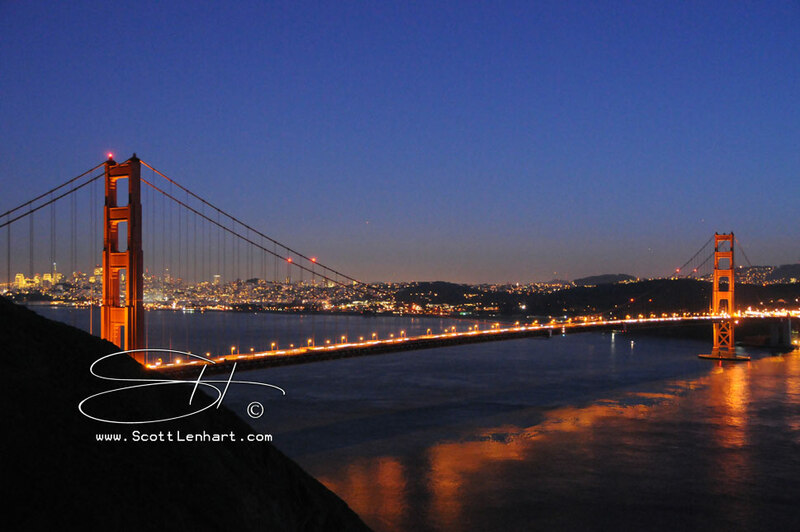 Welcome to San Francisco Party Charters and our FIRST OF A KIND Perseid Meteor Shower Boat Rides. This is certainly a first! The Perseid Meteor Shower is expected to be above average this year. We are going to find the darkest available waters to view the night sky; in the Bay or off the coast. There is no moon for late Sunday / early Monday morning. This should make for exceptional viewing opportunities. We will be watching the Perseids in the North East sky. From San Pablo Bay or offshore if it is fogged in, the night sky should be very dark. Bring your significant other and watch the shooting stars. Private group charters can have a boat to themselves. We can provide food of any kind if you like; just show up with warm clothes, your beverages of choice and a camera! Don't miss the boat... under the Perseids! We will leave from Berkeley around midnight on the peak evening of August to watch the celestial show through the early morning hours. The better the show, the later we'll stay. Berkeley is one of the easier ports to access from the Bay Area, and they have plenty of safe, free parking.